Oh wow this looks so stunning! I feel like I prefer subtle highlights so I'd love this! 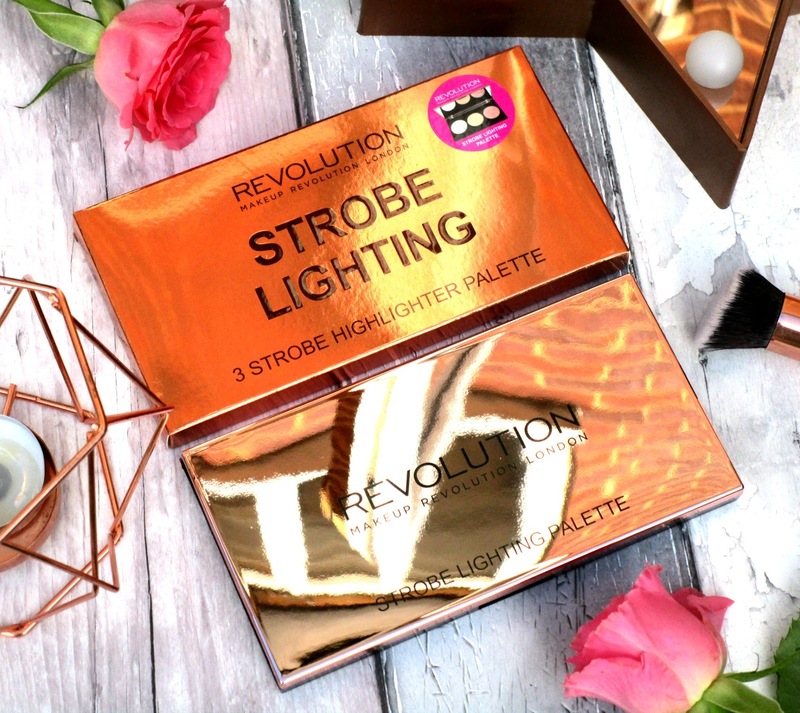 Great review, I love the look of this palette! 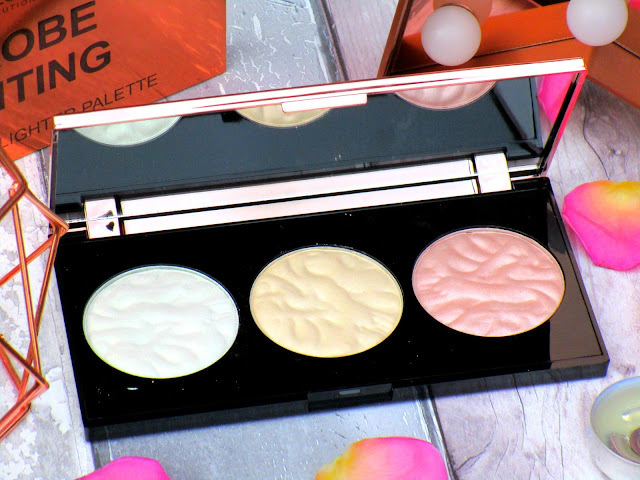 Really like the look of the palette esp the white highlighter.. 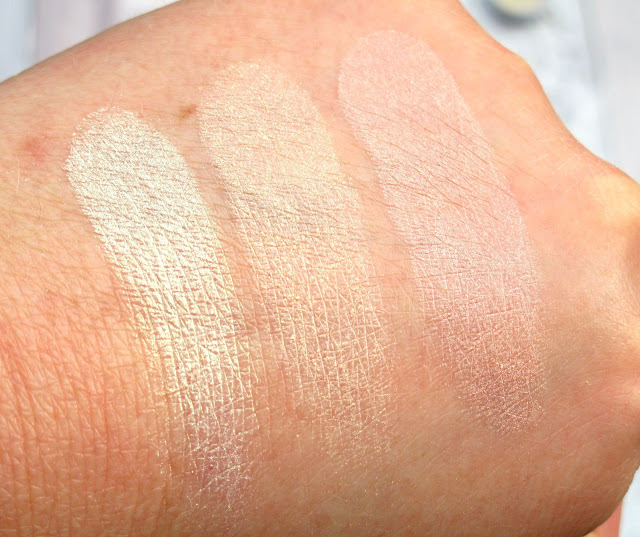 Same the cream highlighter is a bit of a let down.. 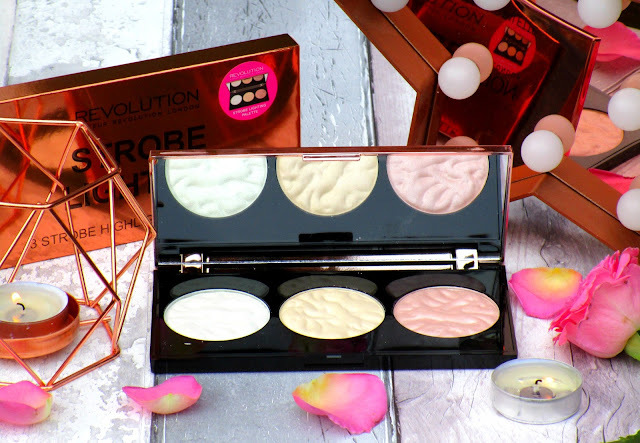 Makeup Revolution have some really great products out at the min!